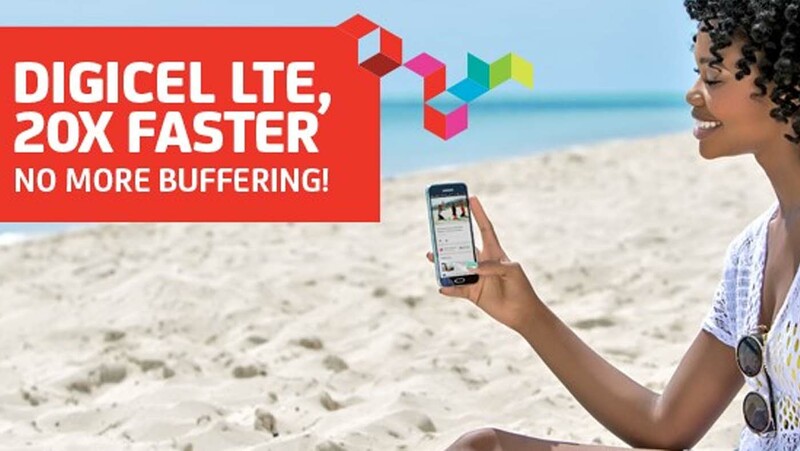 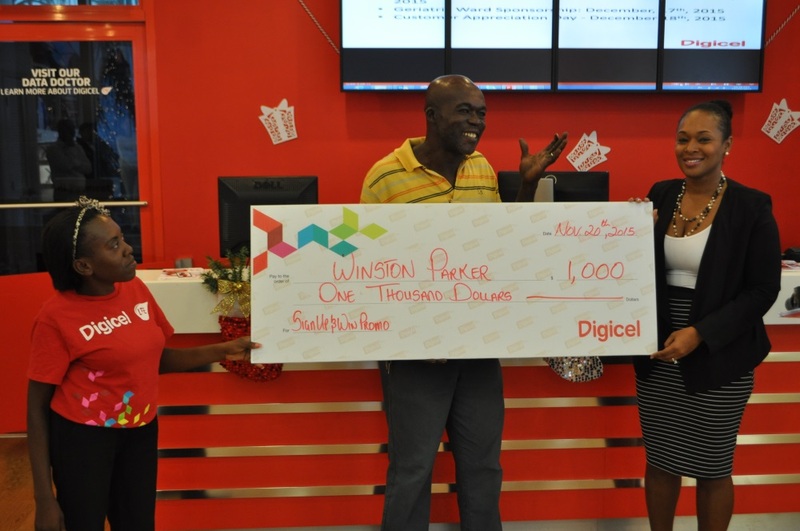 Providenciales, 12 Nov 2015 – Digicel is aiming to remain cutting edge in the industry and recently gave business training to two of its team to support the rapid development of the company in the Turks and Caicos. 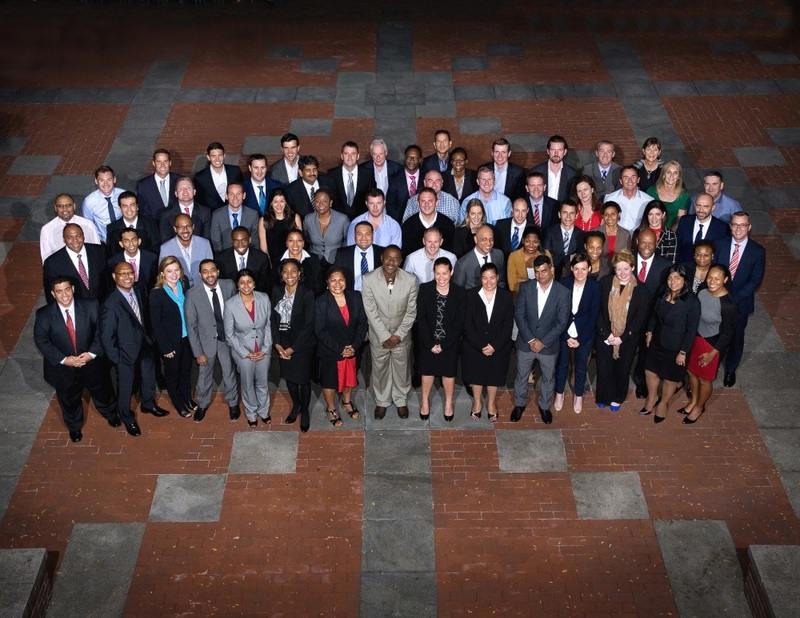 Trina Adams, Head of Marketing, and Addison Stoddard, Core Network Manager both participated in the Digicel/Wharton Executive Leadership Development Programme at the Wharton Business School, University of Pennsylvania. 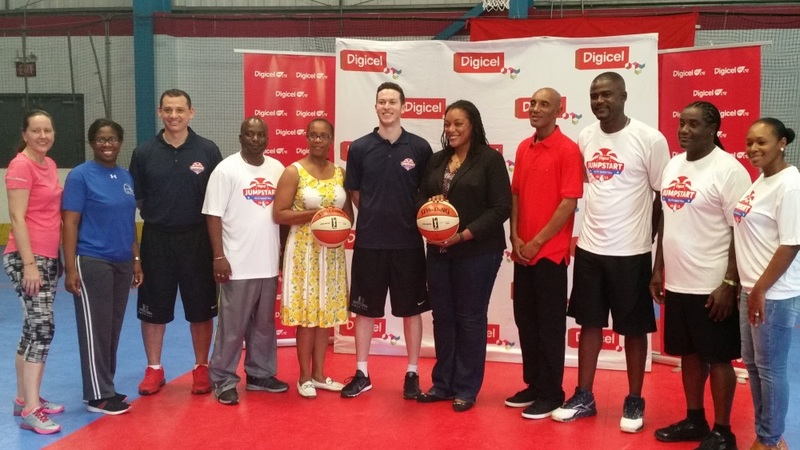 Adams and Stoddard help to make up up the 60 Digicel executives from around the world at the training held in early October.